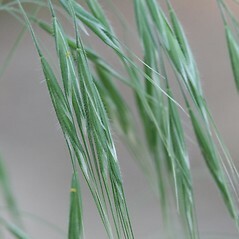 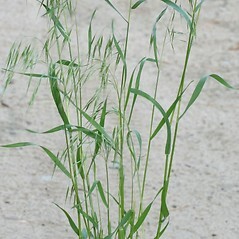 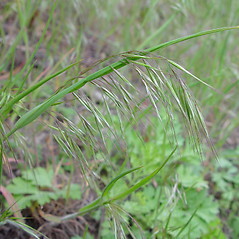 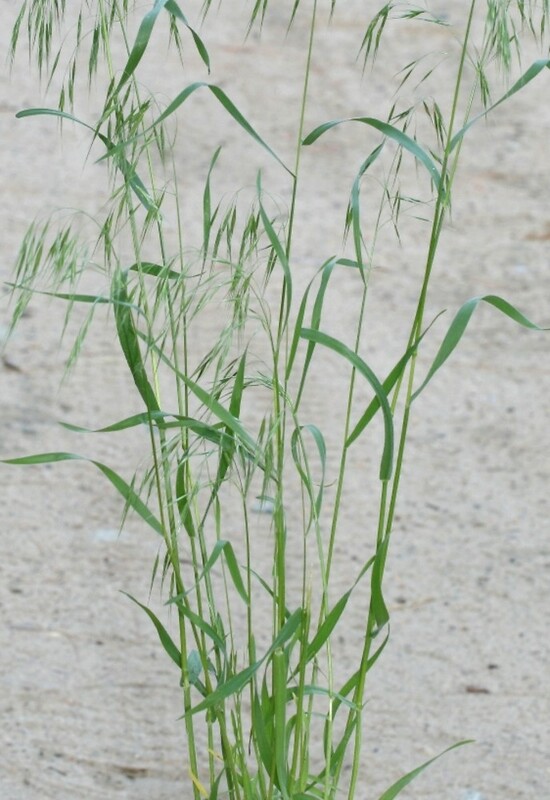 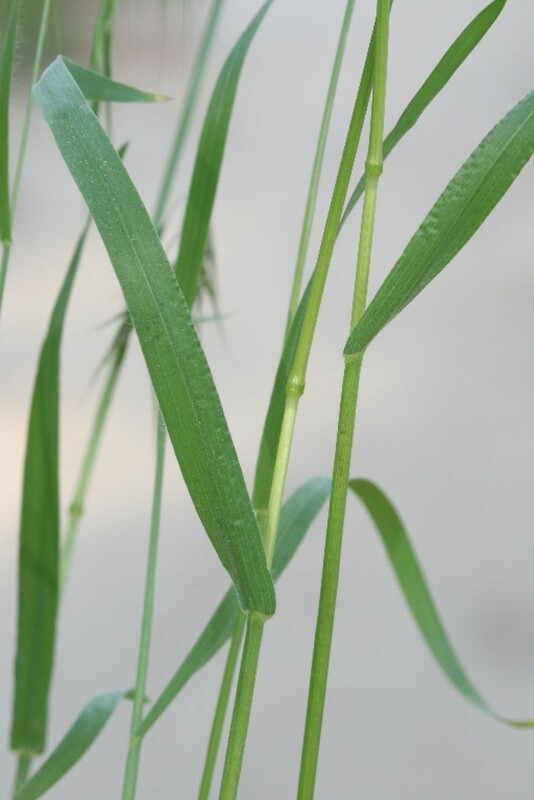 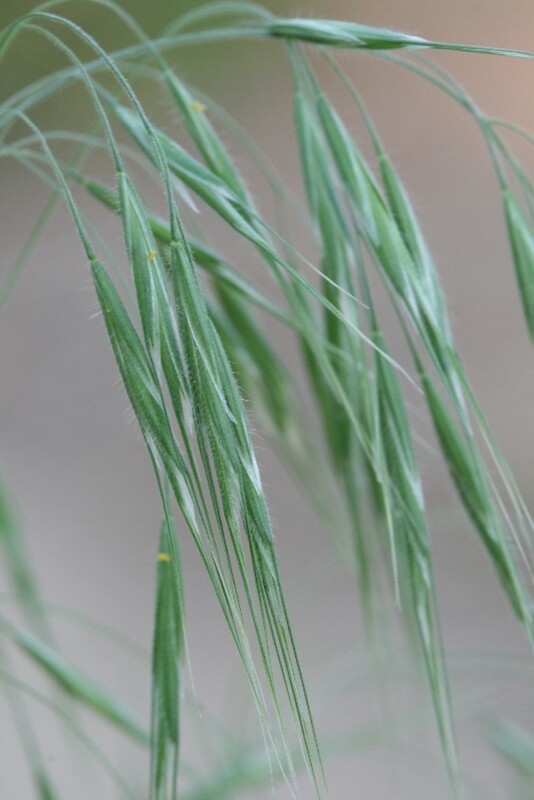 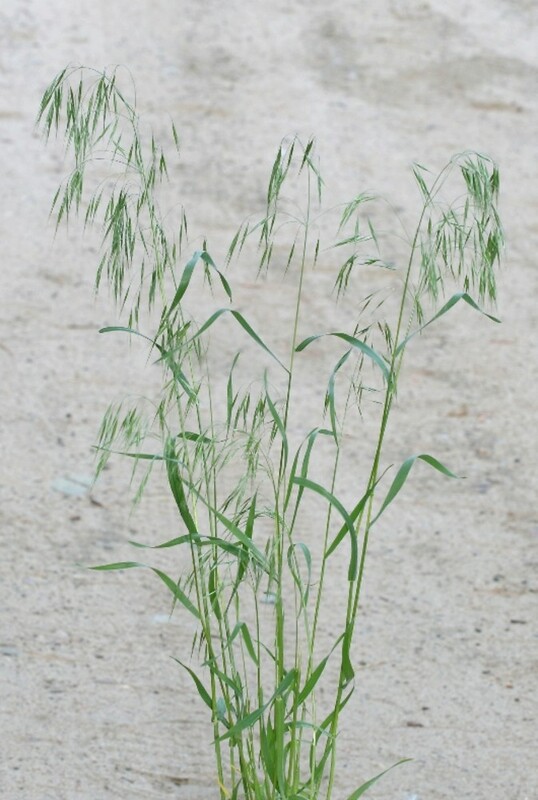 Cheat brome is native to Eurasia and introduced throughout the temperate regions of the world as well as throughout North America, where it is classified as a noxious weed in some states. 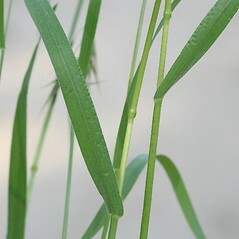 Its growth and spread rate are rapid, and its recruitment may be aided by fire. 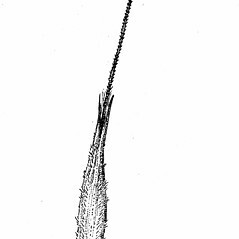 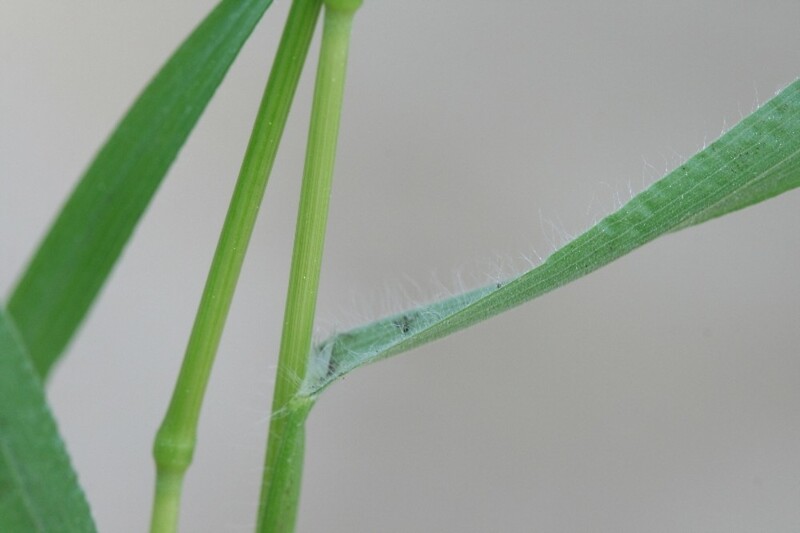 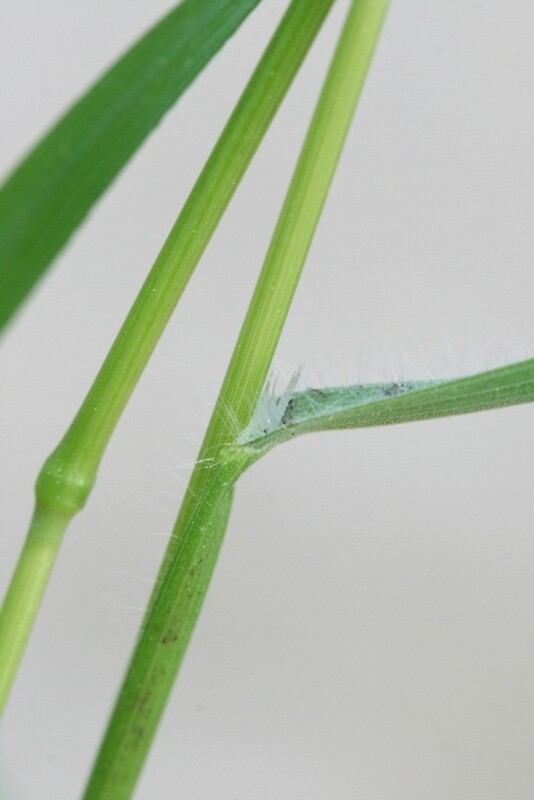 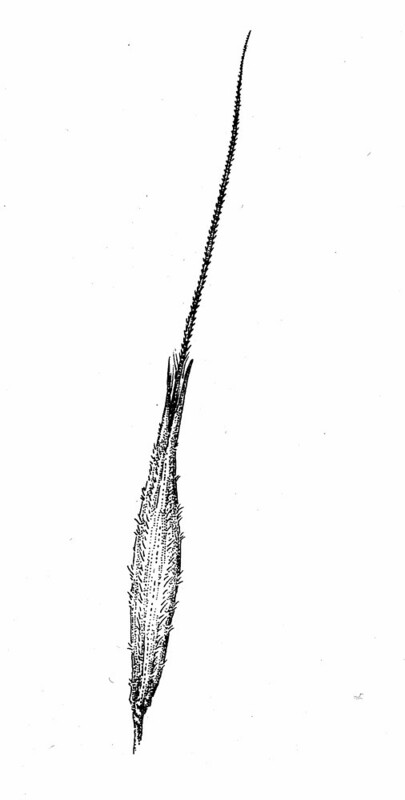 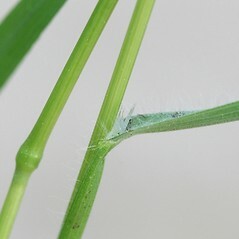 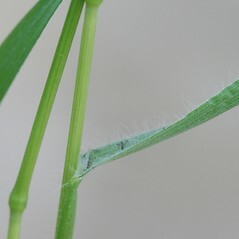 lemmas 14-20 mm long, with awns 15-30 mm long, and anthers 1-1.4 mm long (vs. B. tectorum, with lemmas 9-12 mm long, with awns 10-18 mm long, and anthers 0.5-1 mm long). 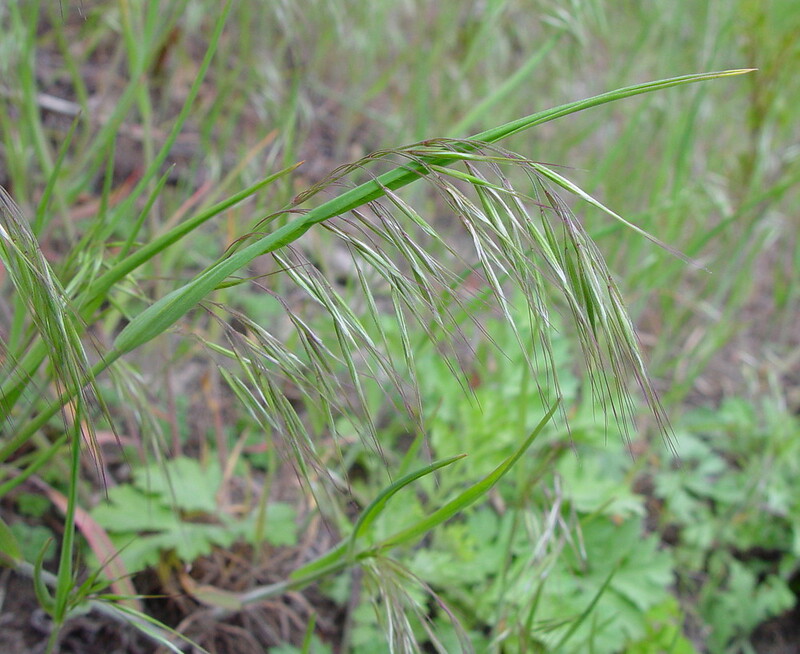 cheat brome. 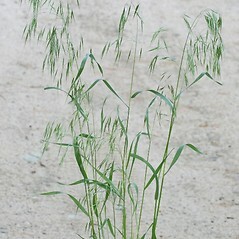 Anisantha tectorum (L.) Nevski • CT, MA, ME, NH, RI, VT. Fields, roadsides, disturbed soil, cracks in pavement and sidewalks.